Over 1.8 MILLION magazines printed and distributed. 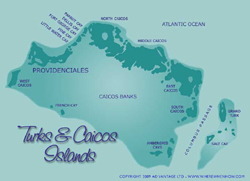 Welcome to the Turks and Caicos Islands. 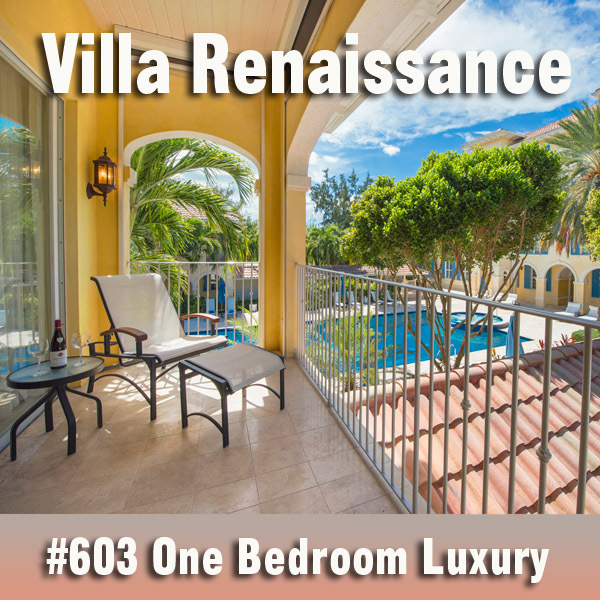 As publishers of “Where When How - Turks and Caicos Islands” magazine, it is our pleasure to welcome you to our peaceful shores and thank you for making these Islands your destination of choice. 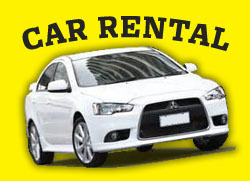 This visitors guide is geared to provide you with up-to-date information you will need to plan your vacation. Pick up the latest “Where When How” magazine during your stay and take one home to help plan your next visit. 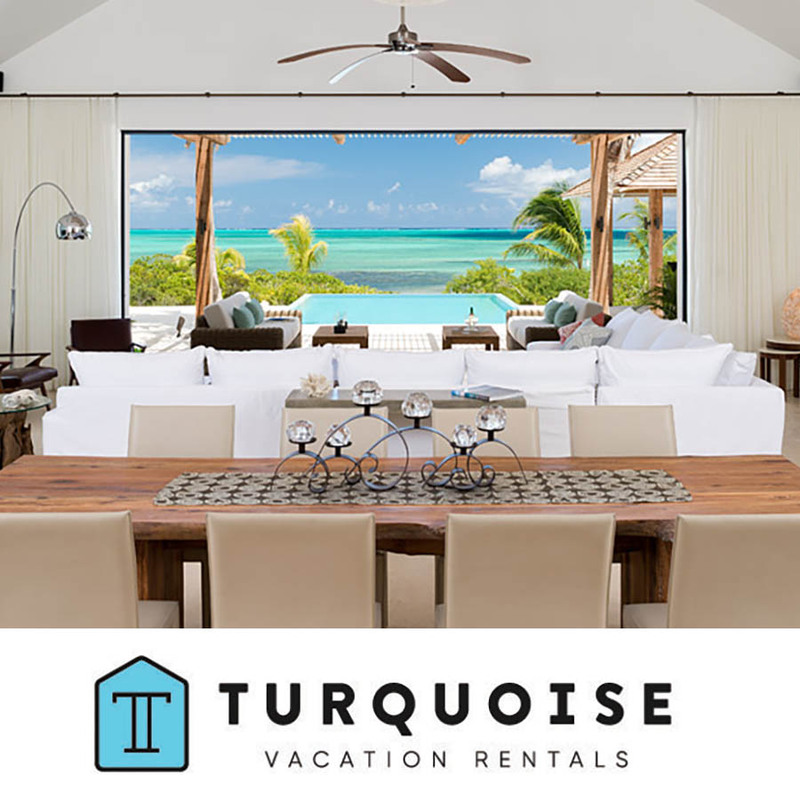 This award-winning destination guide book is published five times annually with subscriptions available to stay in touch with the ongoing development of the Turks and Caicos Islands. Since the start of the magazine in 1994 it has been twice voted Best Guide Book in the Caribbean and matured into the quality publication it is today, solely through the continued support of our advertisers. “Where When How” has grown by leaps and bounds to a publication of more than 160 pages (from the original 36) with over 140 businesses advertising in each issue! 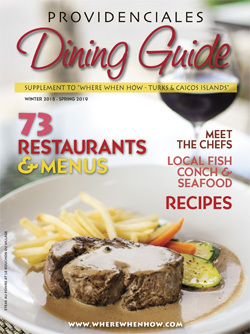 Our annual “Providenciales Dining Guide” is available in print and on-line in its entirety to ‘FLIP’ through and plan your vacation dining experiences. This Dining Guide features over 70 of our many varied restaurants with photos, menus and prices. 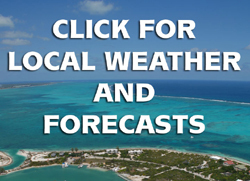 Read about our local fresh fish, lobster and conch. 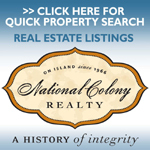 Find authentic Island/Native fare restaurants. Try some Caribbean inspired recipes. Read about our great chefs. Print one or as many pages as you wish. 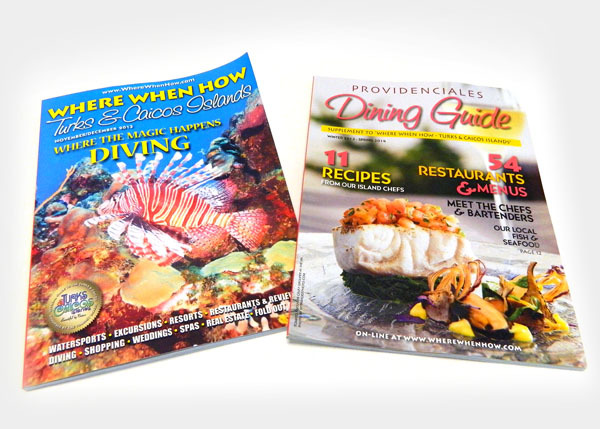 On-island pick up the latest Dining Guide at the airport arrival lounge or ask for one at your resort concierge desk if the Providenciales Dining Guide is not already in your suite. 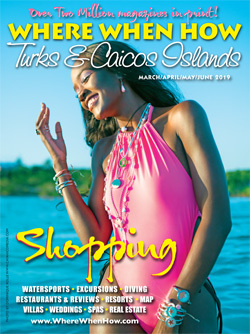 With officially over 1.8 MILLION magazines in print - We also wish to THANK OUR VISITORS for the millions of visits to search our website and for your enthusiastic support and encouragement over the many years you have been visiting the Turks and Caicos Islands. 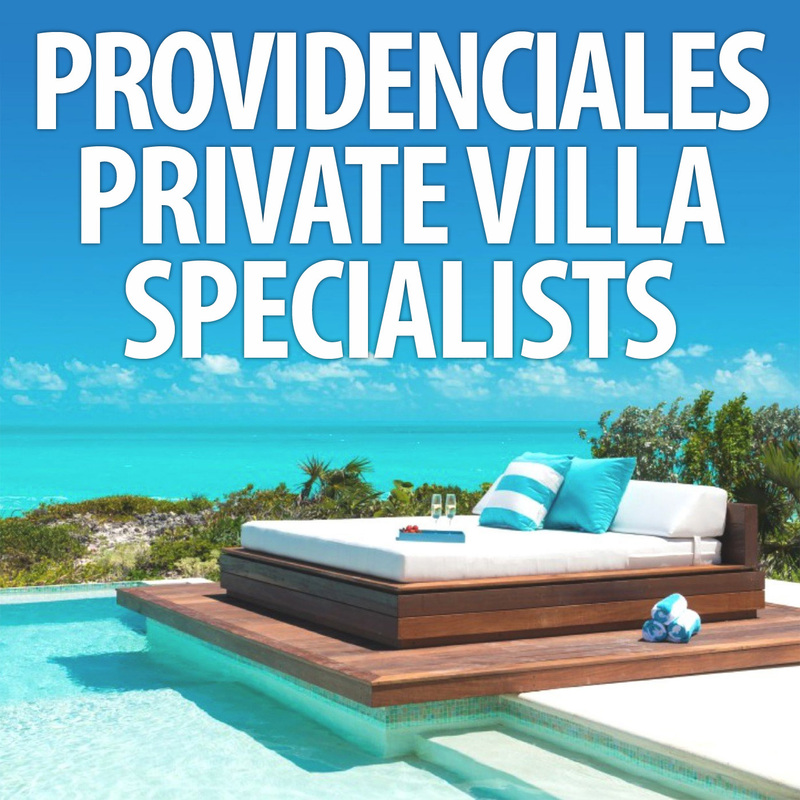 We wish to thank you for carrying home thousands of magazines to share with your friends and spread the word about our premier top-rated beautiful beaches and turquoise waters. 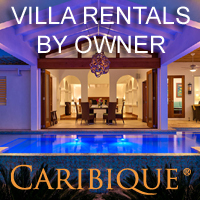 We sincerely hope you will find peace and enjoy your stay in the Turks and Caicos Islands. We trust you will return again and again and bring your friends. 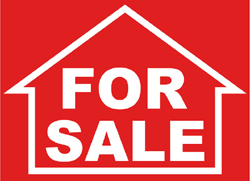 The Publisher - Ad Vantage Ltd.